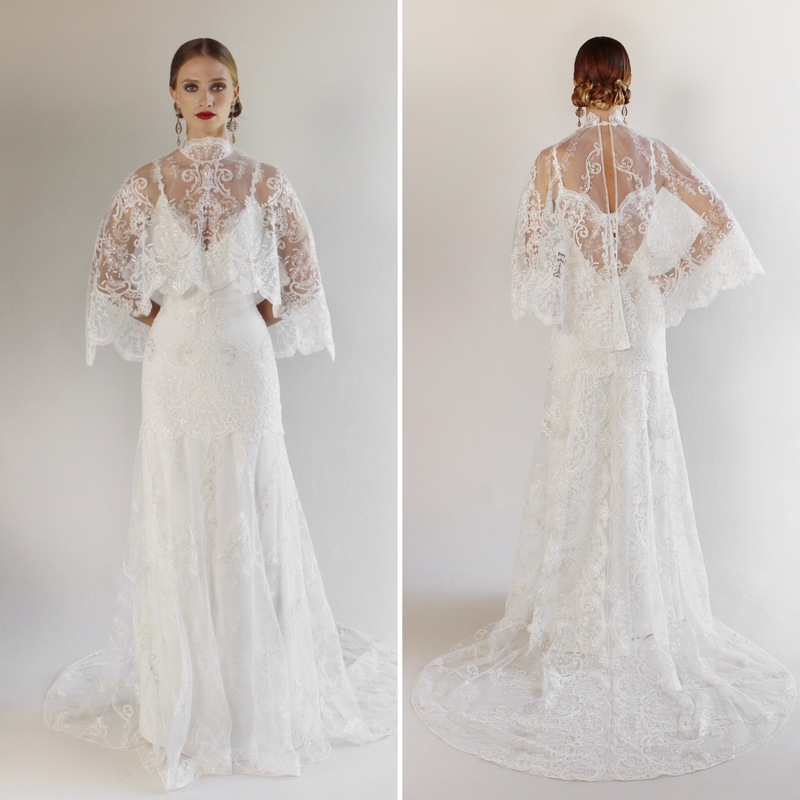 ← Elie Saab’s Lacy S/S 2017 Collection: My Top 4! 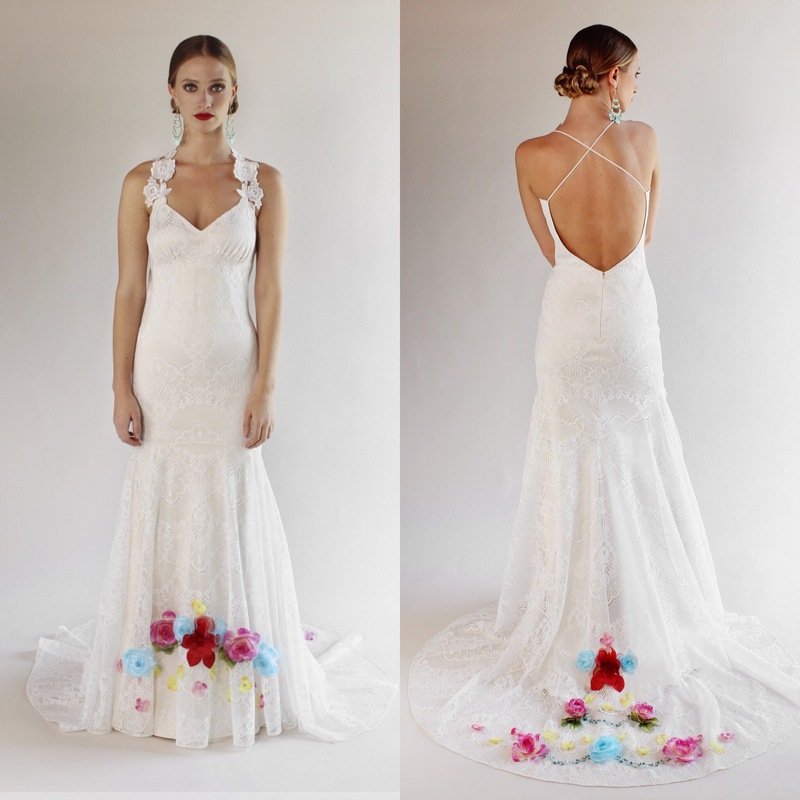 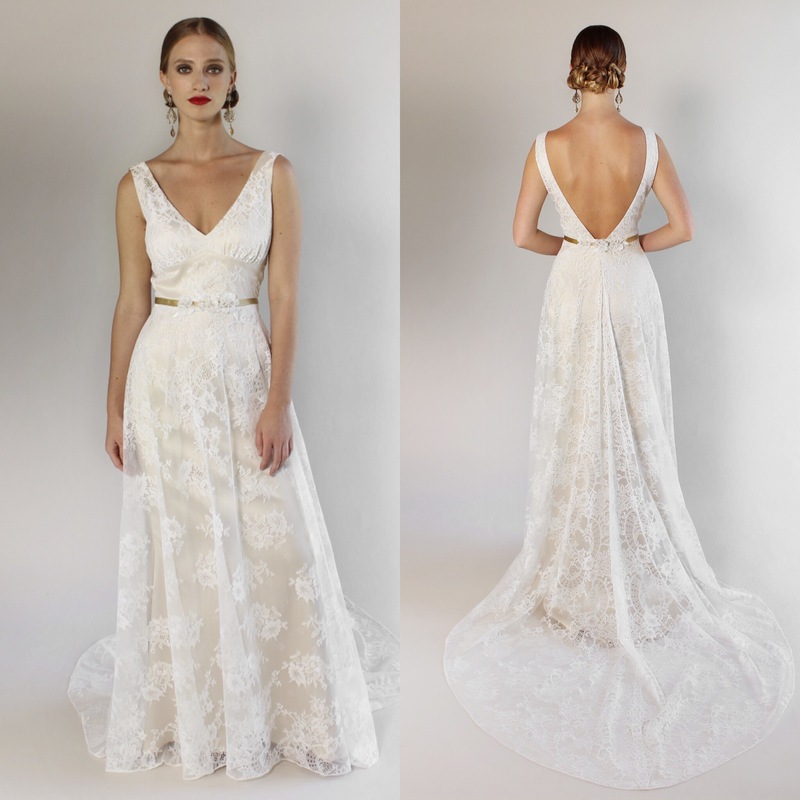 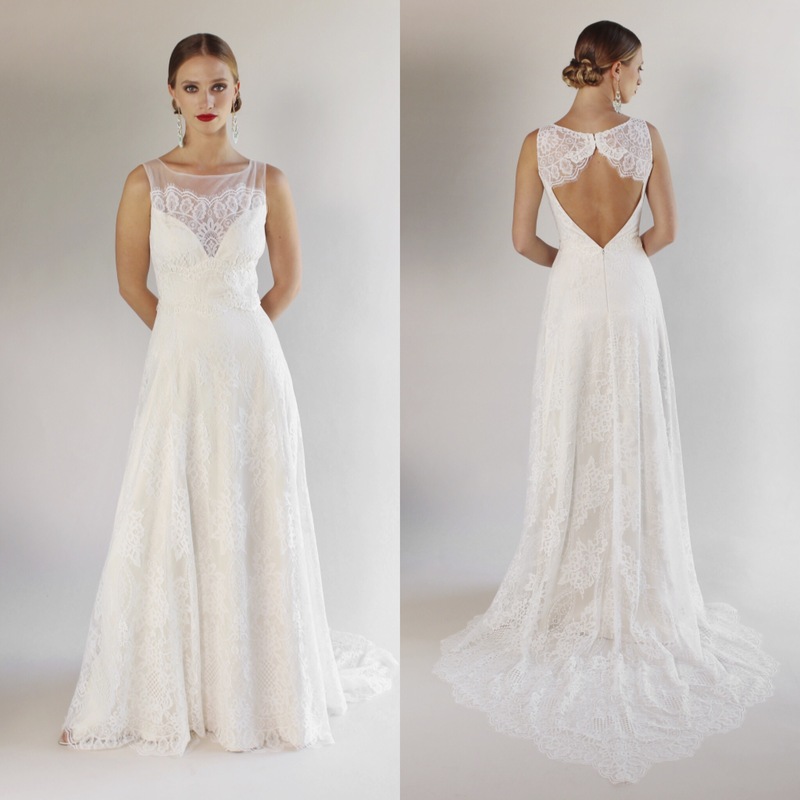 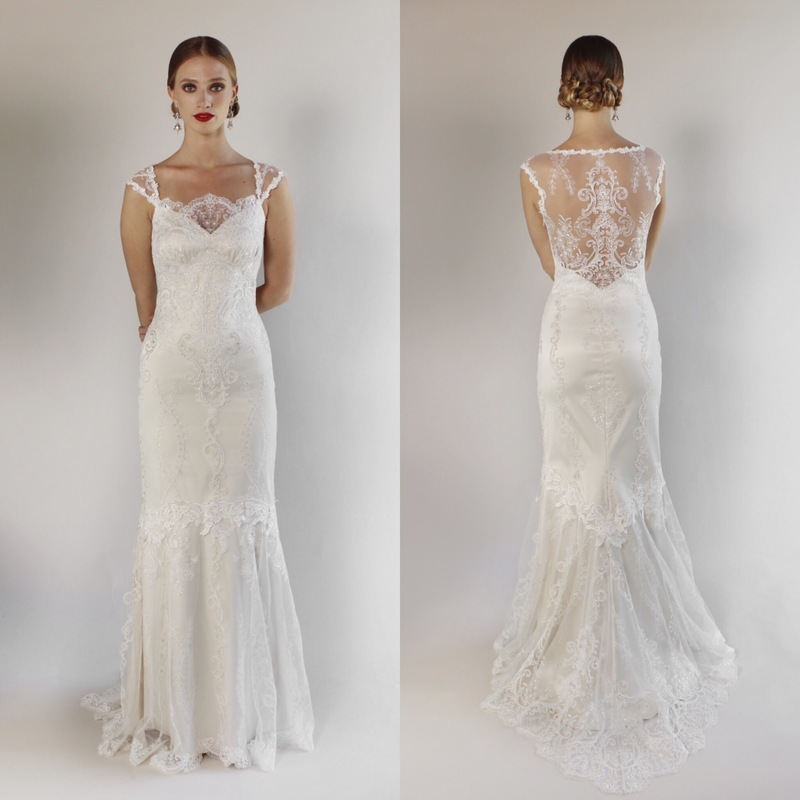 Okay, you all know I’m such a huge fan of Claire Pettibone and I couldn’t choose just one gown! 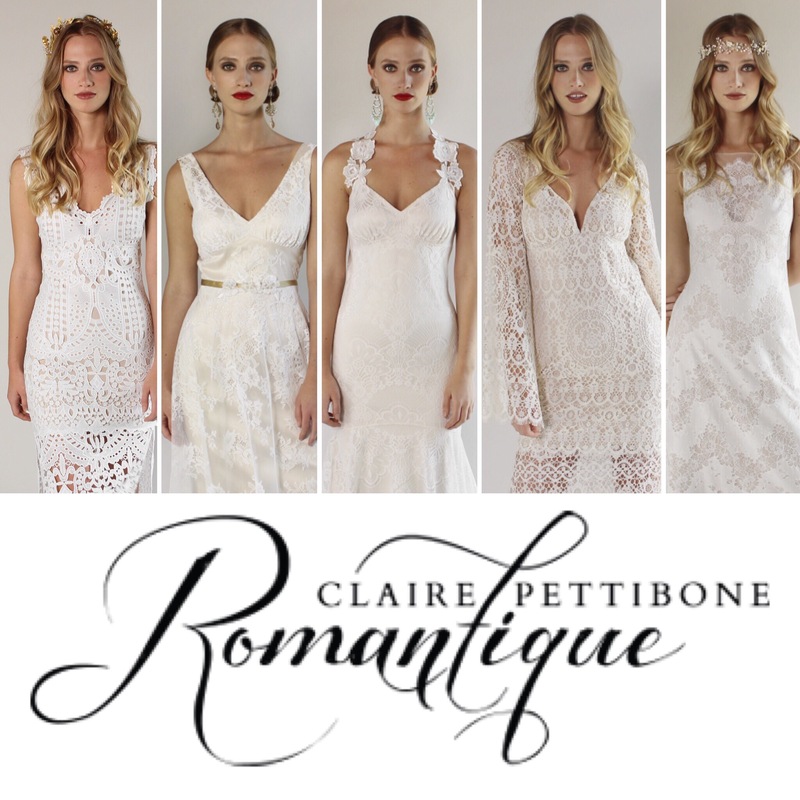 Take a look at the newest Romantique Collection!